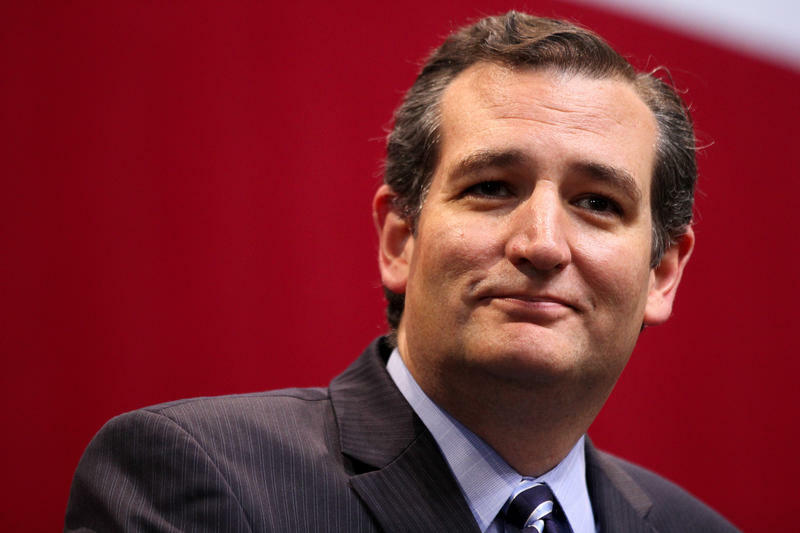 We so appreciate and admire Sen. Cruz, for a lot of reasons. He is a good conservative, and always doing something for the people of the great state of Texas, but he obviously cares about our entire country. He’s a great family man, and just a good American. He takes more flak and gets insulted and attacked, it’s just awful. Ever read the comments in his posts? So much vitriol and venom, that the Left serves up to anyone with even a whiff of Christianity about them. I’m sure his skin is pretty tough by now, but still, he deserves a lot of appreciation and I hope the people of Texas do give him that. We in the horrible, uber-liberal New England area would absolutely LOVE to have Sen. Cruz represent us! God bless him. I have to agree with you. I opposed him in the primaries because I favored Trump, but as a senator (and legal scholar) he has no equal. Texas is one lucky state!